Offersville brings you these online lottery offers from the UK’s leading brands, where you can play for the world’s biggest jackpots on your desktop, mobile or tablet. Every month we see record-breaking jackpots in lotteries from Europe and America, and now you can play for these astounding prizes at online lottery sites, wherever you are in the world. Offersville have reviewed and profiled each of the sites featured on this page so you can get the lowdown on what they offer before you spend your money. Just click the Read Review link for more information. Lottoland present a unique chance to bet on the outcome of 24 lotteries from around the world - via your mobile, tablet or desktop. Bet on the Euromillions, EuroJackpot, US Powerball and Megamillions at Lottoland with the chance to win the real jackpot prizes. Join today and you'll get 6 line bets for the price of 3. First it was casino, then sportsbook, later came online poker and finally bingo. 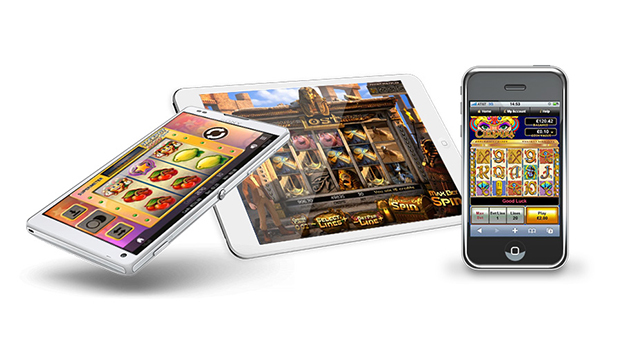 But now, the “next big thing” in the online gaming world is online lottery sites. Lotteries, as we now know them, have been around for centuries. In fact, the very first lotteries go back further still, to ancient times. But it’s only in the last ten years or so that online lotteries have really come into their own. The benefits of online lottery games, versus other forms of gaming, are obvious; for a very small outlay you can potentially win vast amounts of money. In fact, if you’re looking for a way to win the most, while spending the least, then online lottery games are the way to go. The trade-off, of course, is that the odds can be quite high, though that’s only if you want to focus on the jackpots. There are, of course, plenty of other prizes to be won and many lotteries also offer additional draws and/or bonus games. For the longest time the only reliable way to play the lottery was to buy a ticket in your local corner shop or newsagent. Then national lottery operators started giving their customers new ways to play the lottery online via their website and, later still, though apps, though by then they already had some rather stiff competition. Third party lottery operators had already started popping up and were quickly establishing themselves as a way to play not just domestic lotteries online, but foreign ones too. 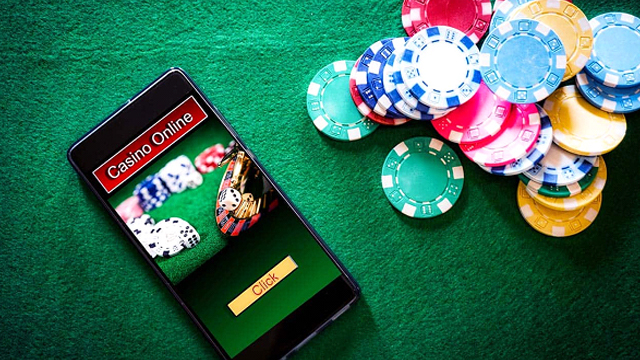 This meant that players not only could enjoy far bigger jackpots, in some cases they could also enjoy better odds – and much better prices too. 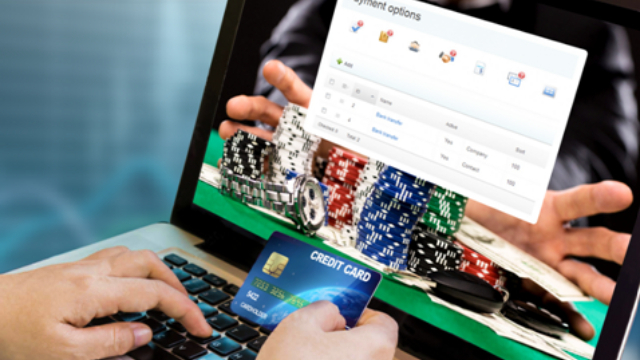 There are two main types of third party online lottery sites. First, there are ticket sales sites, who buy up lottery tickets and then resell them to players. Of course the issue here is that most foreign lotteries require you to be resident in that country in order to claim prizes. So, instead, the website acts as an agent on your behalf. All transactions are conducted online and then, should you win, your winnings are collected and transferred to you. So, for example, they might buy up lots of US Powerball tickets for an upcoming draw and sell one to you. If you win they would collect your prize on your behalf and then pass it along. Then there is the second type of online lottery operator, the lottery betting operator. Lottery betting has been around for years, and indeed most bookies, both online and on the high street, offer some form of lottery betting. In fact, prior to 1994, when the UK National Lotery was launched, it was the only way to “play” the lottery, with many punters opting to have a flutter on the neighbouring Irish Lotto, which launched in 1988. Punters would pick their numbers, as if they were playing the lottery in-store, and the bookies would take their bet. Unlike sportsbook betting, where the odds change, lottery betting odds are always constant. So lottery bets remain popular with bookmakers and punters alike. Where the new breed of online lottery betting operators differ, however, is in the size of jackpots available. They manage this by taking out special financial insurance that underwrites all the jackpots and guarantees payouts should you win. For this reason players from the UK can now take part in famous games like the Spanish Christmas lottery and massive American lotteries like US Powerball and US Megamillions. A side note on American lotteries, which are different to lotteries on this side of the pond. In the UK, and indeed most of Europe, lottery wins are tax free. Not so in the US, however, where taxes are levied on lottery wins so any wins are likely to reflect this, regardless of how you wish to participate. Even so, nothing else can match the amounts offered on US lotteries so it’s an acceptable trade off for jackpots that make Euromillions look like pocket change in comparison. Of course the advantages of online lottery sites go far beyond just jackpots. Having a broad range of lottery games available means there’s also a broad range of other factors, including odds and prices. For example, as a general rule, the higher the jackpot the higher the odds, and, more likely than not, the higher the price of a ticket too. However, you might better benefit from a better odds game at a lower price to boot. Then again you might prefer to try a lottery that’s somewhere in the middle. In the end it all comes down to choice – which is exactly where online lottery providers have the advantage. Furthermore, some of the new breed of online lottery providers also provide even more ways to win with slot games, scratchcards and instant win games.